INDIANAPOLIS, Ind. 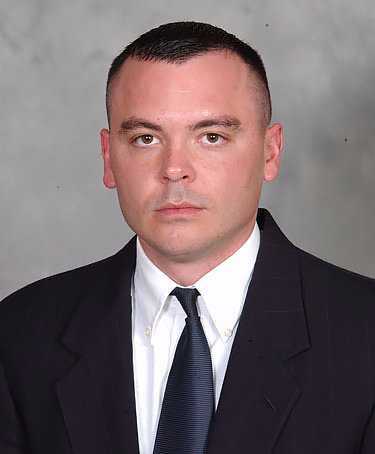 — Indiana state police have fired a trooper after a second complaint was received about sharing his faith with those he encounters during traffic stops. As previously reported, the American Civil Liberties Union filed suit against trooper Brian Hamilton in 2014 after complainant Ellen Bogdan alleged that he violated her constitutional rights by asking her about her religious beliefs after he pulled her over for an alleged traffic violation. According to reports, the incident occurred in August 2014 in Union County, Indiana. Hamilton gave Bogdan a warning about making an illegal pass—and then asked her if she went to church anywhere. He also reportedly asked her if she had accepted Jesus as her Lord and savior. The trooper then asked Bogan if he could give her a tract, and he went to his vehicle to retrieve it for her. The tract, which was from First Baptist Church of Cambridge City, also advertised for a Christian radio broadcast called “Policing for Jesus” with trooper Dan Jones. But on Tuesday, the ACLU filed a second lawsuit against Hamilton, this time on behalf of complainant Wendy Pyle. The suit alleges that Hamilton pulled Pyle over for speeding this past January, but gave her a warning instead of a ticket. He then asked her if she went to church anywhere and if she was saved. “It was unwanted. It was also extremely upsetting,” she told reporters. Hamilton was fired on Thursday, but a spokesman for the Indiana State Police told reporters that it is because of an internal investigation and not because of the ACLU suit.